This new paperback edition of Daniel Clowes’ modern classic celebrates the Alexander Payne-produced film version starring Woody Harrelson and Laura Dern. 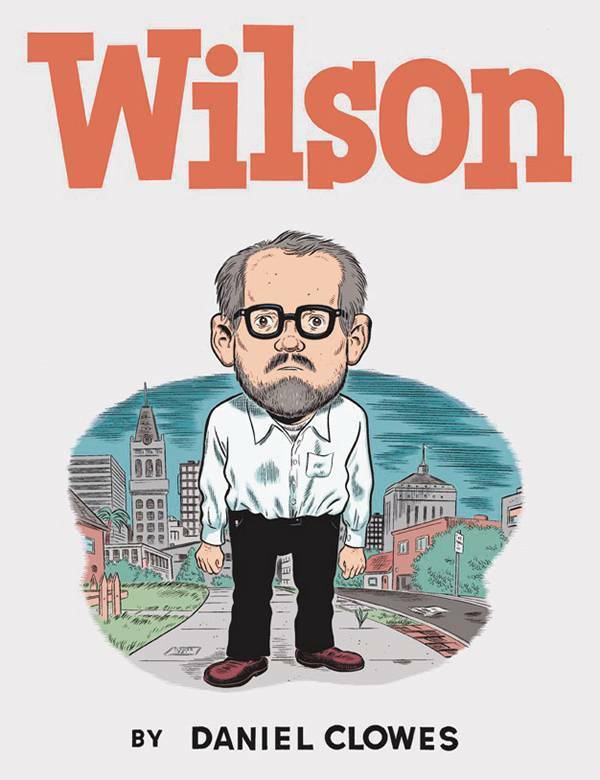 One of the leading cartoonists of our time creates a thoroughly engaging, complex, and fascinating portrait of the modern egoist-outspoken and oblivious to the world around him. Working in a single-page-gag format and drawing in a spectrum of styles, the cartoonist of Ghost World, Ice Haven, and The Death-Ray gives us his funniest and most deeply affecting novel to date.